History: Throw on your best dress wear, get out the fine china, and put your pinkies in the air because we are about to get into some high-class soda. Glistening a soft pink hue in its 750 ml swing-top bottle sits a soda so sophisticated, you’d swear it was some sort of champagne. And it is. Sort of. Not really. Lorina brands itself as “the champagne of sodas.” It’s French. 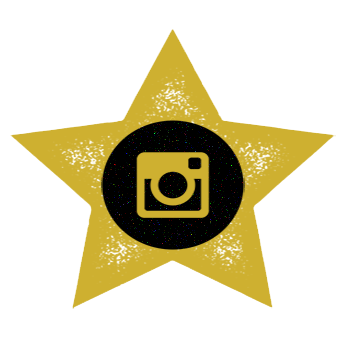 No wonder it’s so fancy. Lorina is the kingpin of gourmet soda in France, and it’s been around since 1895. 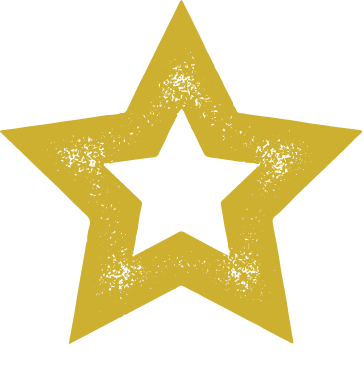 That was the year Victor Geyer invented Lorina’s famous lemonade in the little village of Munster, France using local spring water, beet sugar and real lemon juice. To this day, Geyer’s name still appears on the neck of the bottle. According to Lorina Marketing Coordinator Maëlle Mauvieux, the company’s soda recipes are all still their original formulas, sans preservatives. Those were removed to ensure a healthier soft drink. All Lorina soda is made with real beet sugar, “water from the Vosges,” no GMO’s, no caffeine, and no artificial flavors or colors. 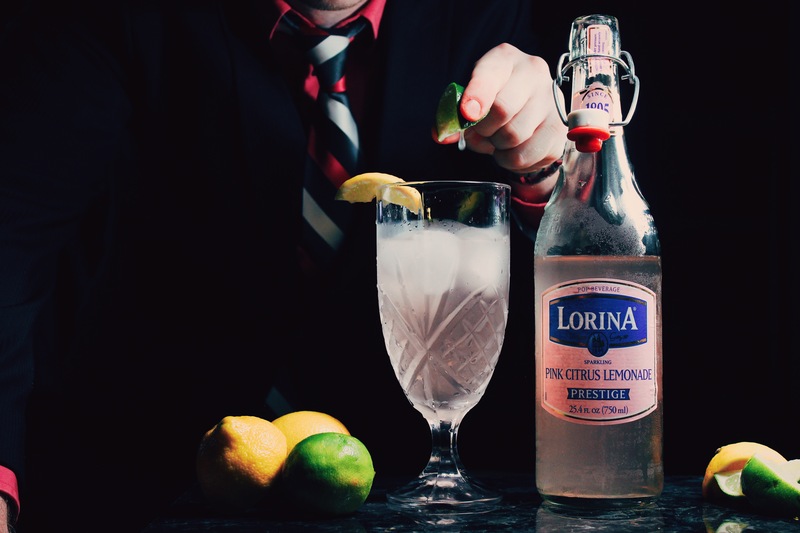 An interesting note about Lorina is that the company divides its soda into two different lines: the high-end “French Prestige Icon Collection” and the more casual “Parisian Style Soda Collection.” The former comes in a tall glass swing-top bottle. Mauvieux notes that each bottle is still homemade and hand-plugged. Today the company is headquartered in Paris, France and produces seven flavors of soda. According to Mauvieux, Pink Citrus Lemonade is the company’s top-seller, followed by blood orange and lemon. She goes on to make an unexpected claim about the pink citrus lemonade, saying “I think you’ll notice the lime…. It’s not like a sparkling lemonade,” but instead is both sweet and tart. At this point, we weren’t sure what we were getting. I don’t think my sister knows what she’s getting in her future husband either. But I guess five months in prison isn’t that long. Maybe they’ll be serving the “champagne of soda” at their wedding. We asked Mauvieux why this was Lorina’s tagline and she told us that the soda has small champagne-like bubbles and was confident that its carbonation would “meet U.S. customer expectations.” Lorina is undeniably beautiful to look at and the company certainly exudes confidence in their products. It’s up to the Pink Citrus Lemonade to back up the talk. 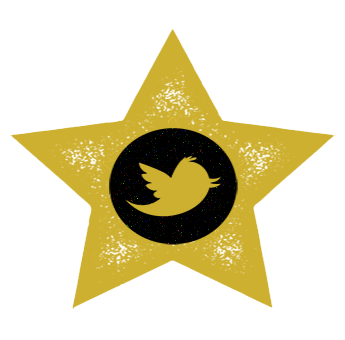 Where to get: Lorina is distributed worldwide. You can buy it online via Amazon or even Wal-Mart. Nose: Smells strongly of lime, kind of like a limeade from Sonic. Taste: Lime; tartness; citrus; sweet lemon. This is has a bold citrus bite. You can taste the authenticity of the lemon and lime juices. It starts with the lime, which is interesting considering this is labeled as a lemonade. The lime is quickly followed up by fine little champagne bubbles that intensify the tartness of the juice. There’s a tart bite that’s distinctly citrus and not harsh. This washes away in favor of a sweet, slightly dry lemon. This might be a bit of a reach, but the second half of the sip has very much the mouth feel of a dry wine with sweet lemon in place of grape. Still a lot of citrus to the lemon flavor, more than you’re used to in carbonated lemonades. Again, that authenticity is there. The faster you drink this, the more of a bite you’ll get from the lime and lemon. Finish: Lemon juice that weaves between sweet and sour with the sour notes slightly more present. Interesting considering the lemon flavor in the soda’s body only has sweet tasting notes. A very nice, complimentary finish. Rating: This is what all citrus soda should strive to accomplish. Lorina has crafted a bold lemon-lime soda with sweet fruity notes in the background that justifies the “Pink Citrus Lemonade” name. There’s a tremendous balance of sour and sweet. The lime is immediate, bold, and tart in its citrus flavor. The lemon follows up in a fashion that’s distinctly more citrus soda than lemonade, while maintaining a balanced sweetness to counter the lime. I wouldn’t even mind seeing a little bit more of the sour profile dance around in the second half of each sip. 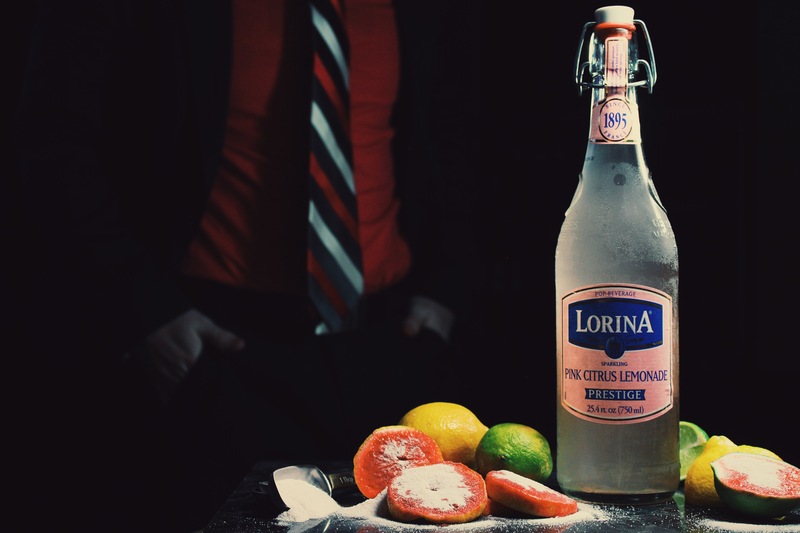 Lorina’s Pink Citrus Lemonade is crisp, tart and refreshingly honest in its flavors. The French taught us all how to kiss and they’ve once again created something we all want to put our mouths on. The bottle is elegant, the swing top is sophisticated, and the liquid is delicious. If we had to muster a comparison, I’d say Lorina’s Pink Citrus Lemonade is what Sprite could be if it were made with all-natural ingredients and added a little fruitiness. Lorina is France’s number one carbonated beverage brand. It’s apparent our French counterparts understand the soft drink industry. America may be the superpower of soda, but we’d be well-served to steal a few tricks from the French soda jerks. Do we approve? Oui. Merci, Lorina. History: “Canadian people must have their own cola.” The thought kept running through the mind of 1642 Cola founder, Bastien Poulain. He admits the inspiration behind his creation stemmed from the fact that “there wasn’t a real Canadian coke.” A born Frenchman, Poulain now resonates most with Montreal and thus, wanted a cola that truly represented the city. This is the reason for the name 1642 Cola. For all you non-Canadians, 1642 was the year de Maisonneuve discovered Montreal. Poulain studied the business model of Breizh Cola in France, another soda with a strong regional identity that now commands 20% of the cola market share there. Armed with some knowledge, he really committed to the concept of being true to Montreal with his soda. Poulain notes “the ingredients are all made in Québec” (the province Montreal is located in). Another interesting note: instead of cane sugar, 1642 Cola has “Québec beet sugar” in it. 1642 Cola has some competition with Bec Cola for the king of Cola in Montreal. 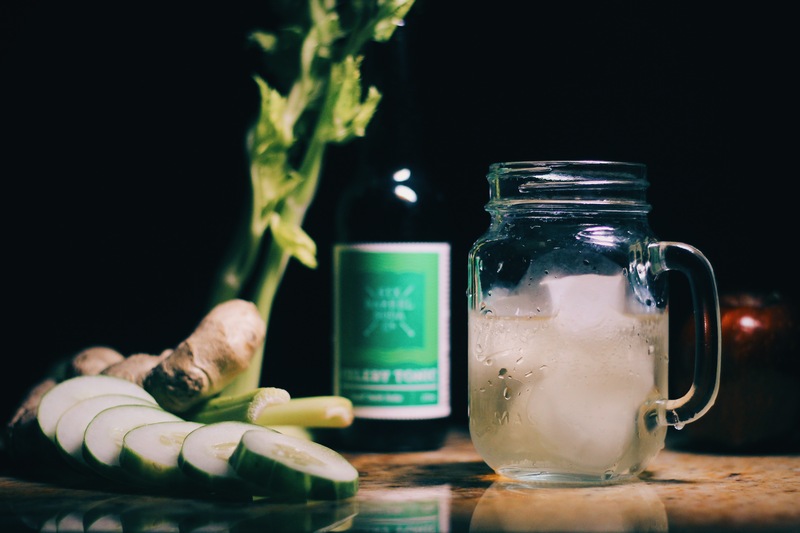 As the company looks to the future, Poulain says they’re working on a tonic and stevia cola. 1642 Cola is allegedly “a taste of Montreal.” I heard the same thing from a young lady I met there a couple years ago. Hope I don’t end up at the doctor’s office after this experience, too. 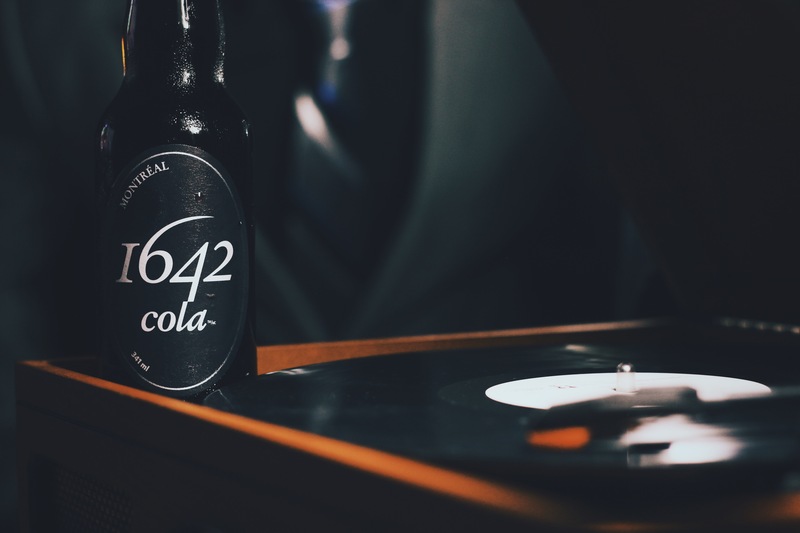 Where to get: To check out where 1642 Cola is sold in Québec, check out the company’s online locator. Canadians and Europeans can also buy the stuff online. Americans… as with many fun international sodas, your best bet is to contact the company and beg… at least for now. Nose: Smells like classic cola, a little reminiscent of Coca-Cola, actually. 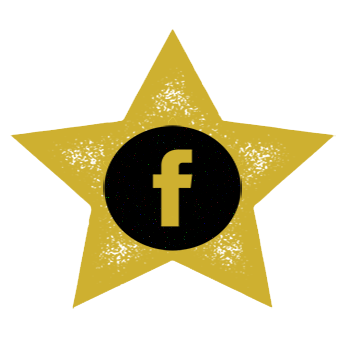 Taste: Crisp carbonation; classic cola flavor. The flavor here is pretty standard in terms of what you’re used to with cola. I’d say Coca-Cola is a pretty fair comparison. We’re not tasting the maple syrup influence. If anything, there’s a little bit of nuttiness on the back end, but it’s very minor. 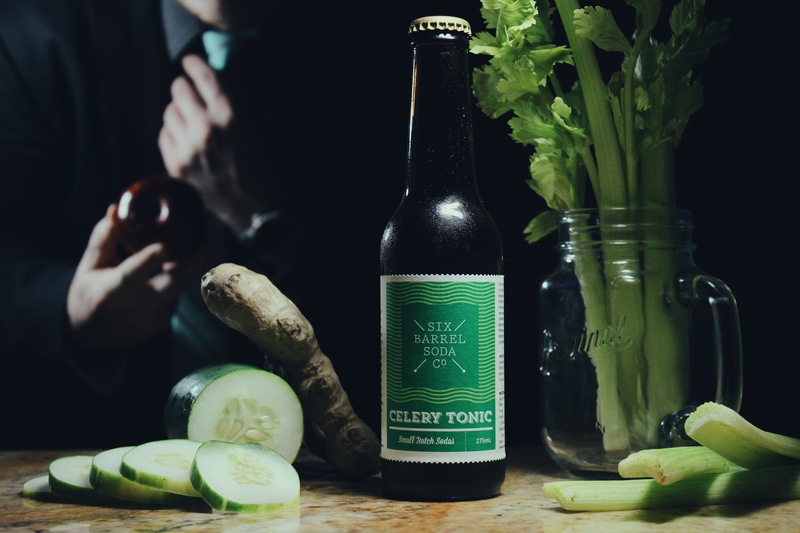 Some slightly fruity notes emerge in the body of each sip the more you drink it, but not enough to convince you this is drastically different from classic cola. This is straightforward in terms of cola: big, fizzy carbonation with classic cola taste. Finish: Classic cola with a little bit of acidity from the bubbles. Rating: 1642 Cola wanted to make a Canadian Cola because America had its own and their country didn’t. Poulain noted “there wasn’t a real Canadian coke,” and it seems he’s drawn heavily off classic American Coca-Cola. The flavors are as close to each other as we’ve come across in two unrelated brands. It really does taste like Canadian Coke in the most literal sense. There’s a classic crisp, slightly bitter head of carbonation in the beginning, followed up by traditional cola flavor. There’s some nutty notes near the end of each sip, but you have to really search for them. For a cola made with maple, we’re not tasting it. It must be very, very subtle… like my third marriage. 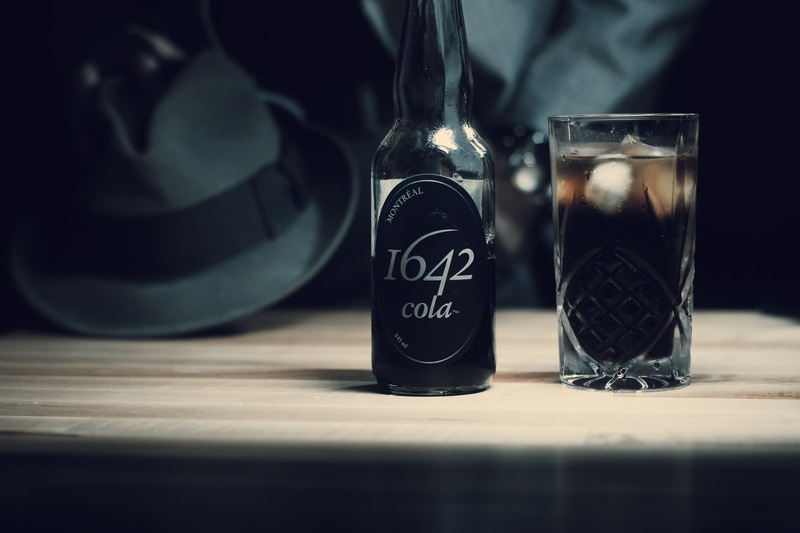 If you’re in Canada and pining for something different that still reminds you of America, 1642 Cola should be your go-to. If you’re really wanting to taste that maple influence, you’ll have to have better maple senses than we did. 1642 is solid and works well as a mixer. A bottle here and there should tide you over.